Publishers at HarperCollins have announced the addition of 50,000 new words to the 12th edition of the Collins English Dictionary—words that include the Internet-spawned portmanteau “adorkable,” meaning “socially inept or unfashionable in a charming or endearing way.” After all, you don’t get to be the world’s largest single-volume dictionary by being all judgmental about which words your Twitter followers ask you to include. 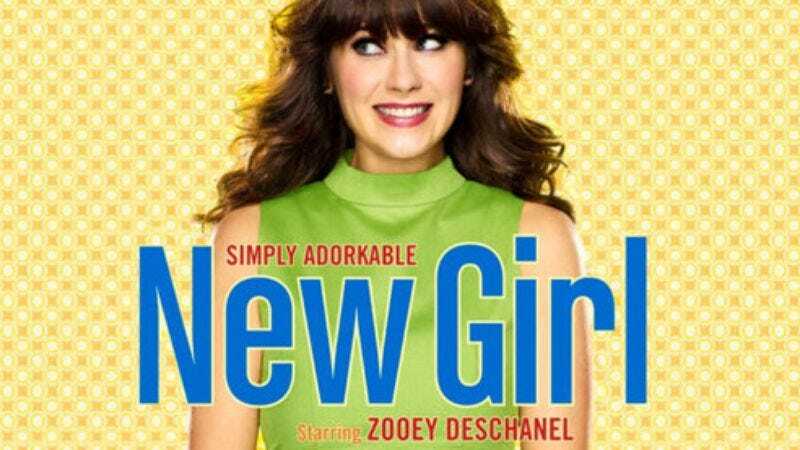 Although the word (as we’re now legally obligated to refer to it) rose to prominence after being used in the initial marketing push for Fox’s New Girl in 2011, Collins researchers claim “adorkable” first appeared on the popular language mutation service Twitter as early as March of 2007. “Adorkable” joins the 12th edition alongside other Internet-popularized terms like “photobomb,” “kawaii,” and “twerking,” ensuring that when your mom sends you emails filled with slang 10 months past its prime, at least now they’ll be spelled correctly.